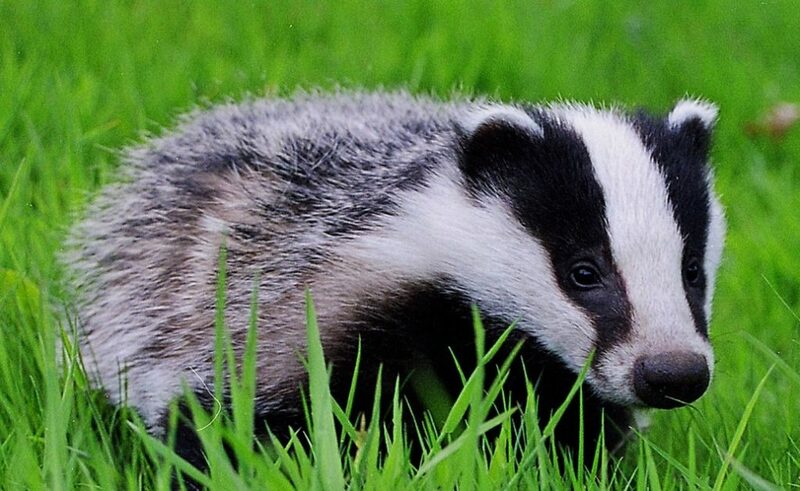 These spiky critters are the UK’s only spiked mammal. When they feel threatened, they will roll themselves up into a tight ball, using their spikes to warn off potential predators. Thankfully for mum, baby hedgehogs are born with softer spines hidden under the skin and a second set appear a few days after birth. One unique trait that they have is covering their spines in saliva. It is not fully understood why they do this, some think it might be to attract a partner or as a preventative measure against parasites. They can travel up to 2km a night hunting for food. They are resistant to adder venom so can eat those, along with slugs, frogs and worms. Yes, you’ve guessed it, these bats have big ears! They are, in fact, three-quarters of the length of the bat’s body and head. To store them out of the way when sleeping, the bats fold them and hold them backwards. They are often seen flying low to the ground and build nest holes in trees and bird boxes. They spend the winter hibernating alone, often in caves or cellars. Rabbits are very much a part of our countryside scene but were originally from the south west of Europe and north west Africa. Often seen as pests, rabbits can cause much damage to agriculture but remain an important part of our ecology as food for predators. Fun fact – the food that rabbits graze on is so nutritionally poor that they eat their own poo to gain every last bit of nourishment they can! When you hear their back legs thumping, that’s a warning to others that predators are close. Loved by some and loathed by others for displacing the native Red squirrel in woodlands across Europe. They have thrived as they eat at ground level and can digest acorns, which reds cannot. They also carry a lethal pox virus which doesn’t affect them but does kill red squirrels. They were brought into the UK from America sometime in the 19th or early 20th century. 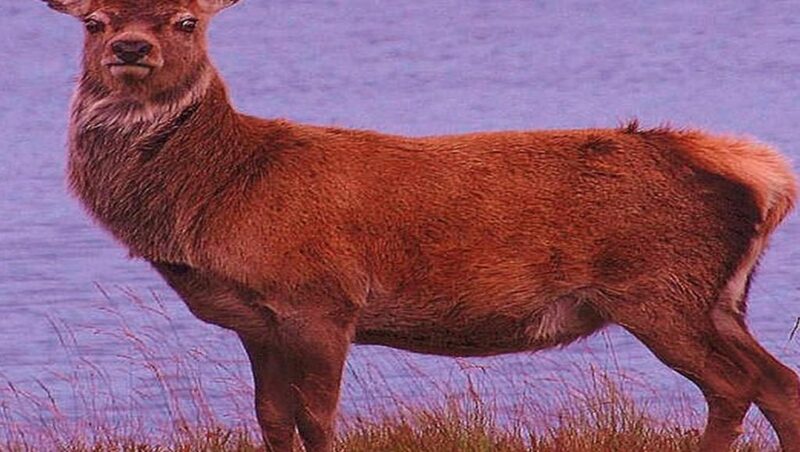 These are the largest of the deer species in the UK. People love to see their rut displays take place in autumn, which is quite spectacular and is best viewed in Scotland where numbers of red deer are larger. A rut consists of two males roaring and walking up and down, sizing each other in competition. Eventually violence erupts and the stags clash antlers in explosive fashion. Previous PostDoes Watching The News Or Reading The Daily Newspaper Make You Depressed?